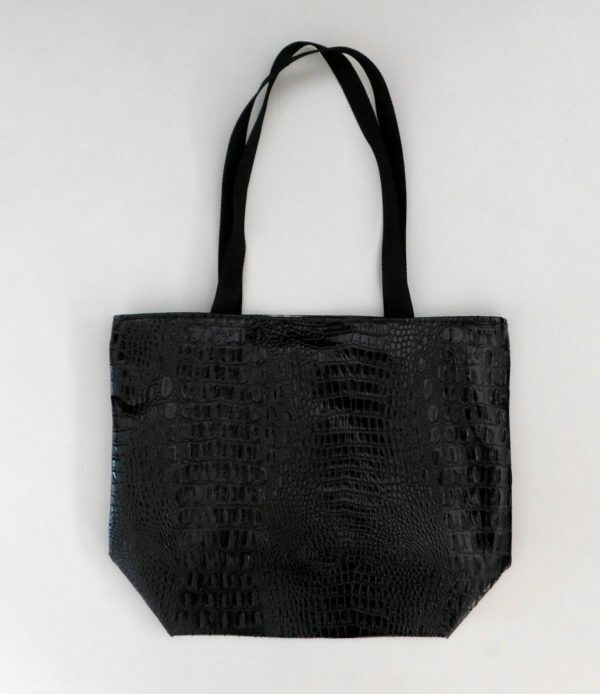 Our Medium Zip Tote is Now in Faux Leather! The Medium Zip Tote is perfect to use as a purse or for a small overnight bag for a tween. It has handles long enough to wear over your shoulder! 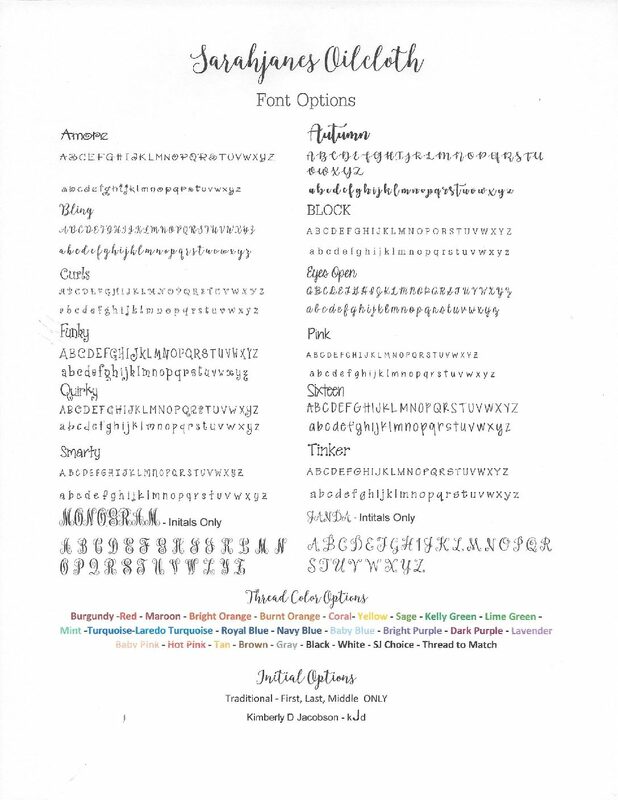 16" w x 12" t x 5" deep Monogram can be a name or initial(s).